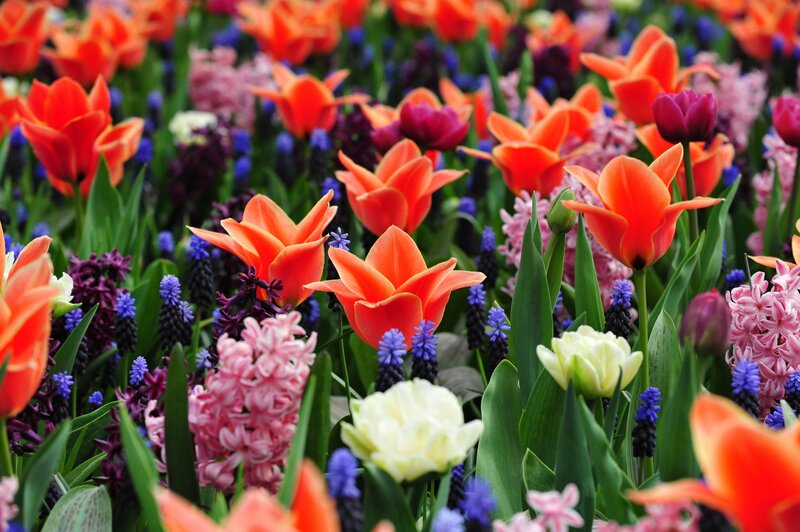 Thank You, dear God, for inviting us to know You and to experience exuberant and eternal life together with You! Nineteen people have died and 39 more are infected from the latest Ebola outbreak in the Democratic Republic of Congo (DRC), according to the World Health Organization (WHO). 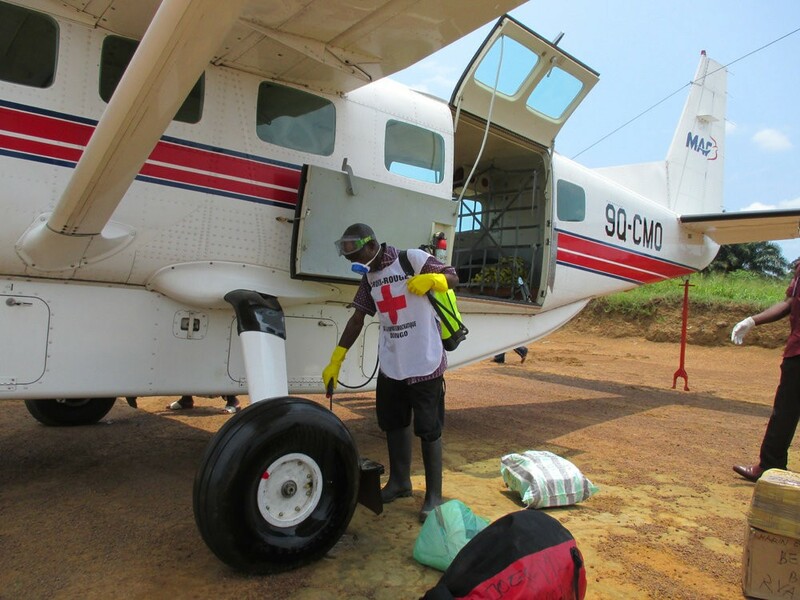 In response to the outbreak, MAF is flying for a major nonprofit medical organization and the Congolese Ministry of Health. 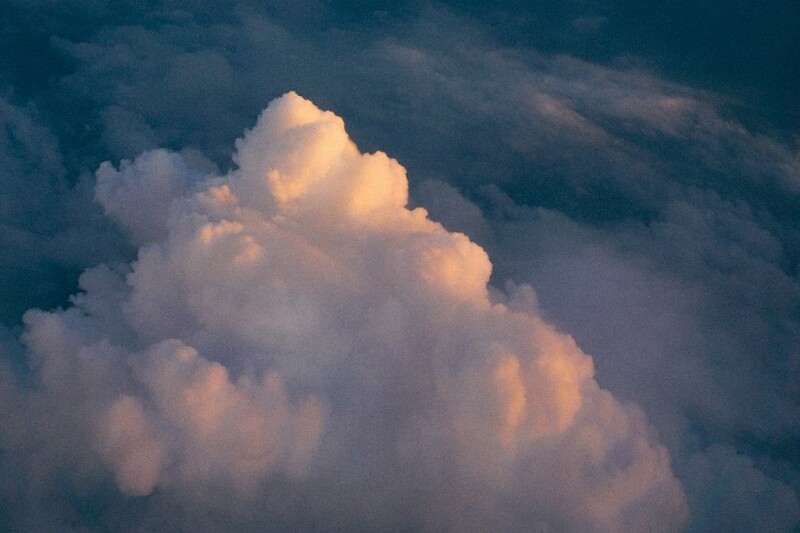 Please pray for the Congolese people who have lost loved ones, and for others who might be affected by this most recent outbreak of this deadly disease. Pray that MAF staff will have deeper dependence upon the Lord and a commitment to sit quietly before Him, listening for His voice. May God use MAF to be a blessing. 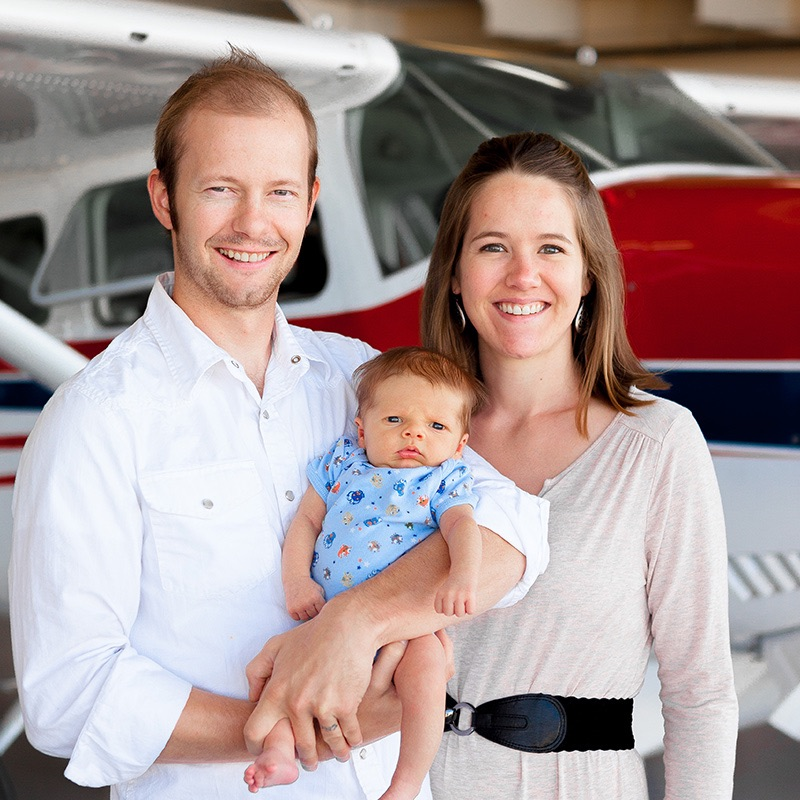 Lift up Alex and Patricia Ludvicek, a pilot/mechanic family serving in Indonesia. Pray for them as they learn the language and culture in Java before their move to Papua. Praise God for the little ambassador their two year old son has become. Pray also for a healthy pregnancy for Patricia. She is due in August. 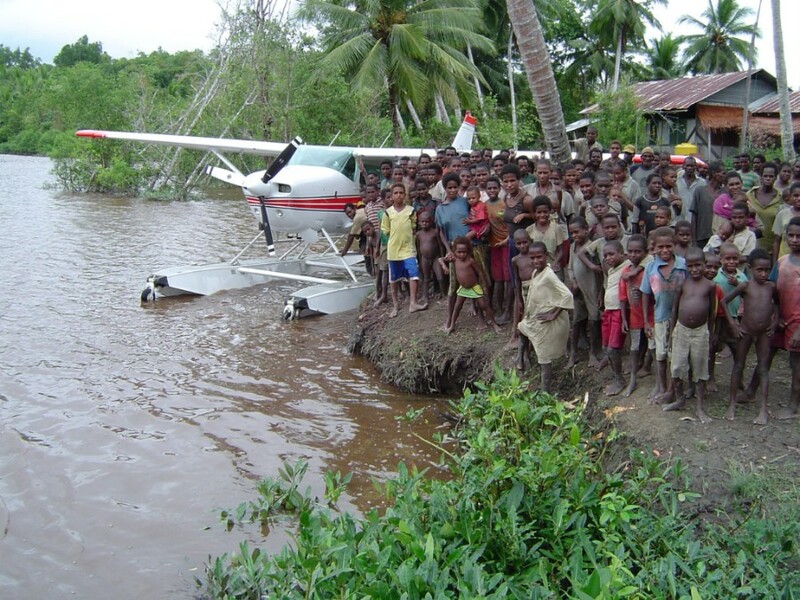 Pray for the ministry partners with MAF Papua as they look to serve the Lord in Papua. 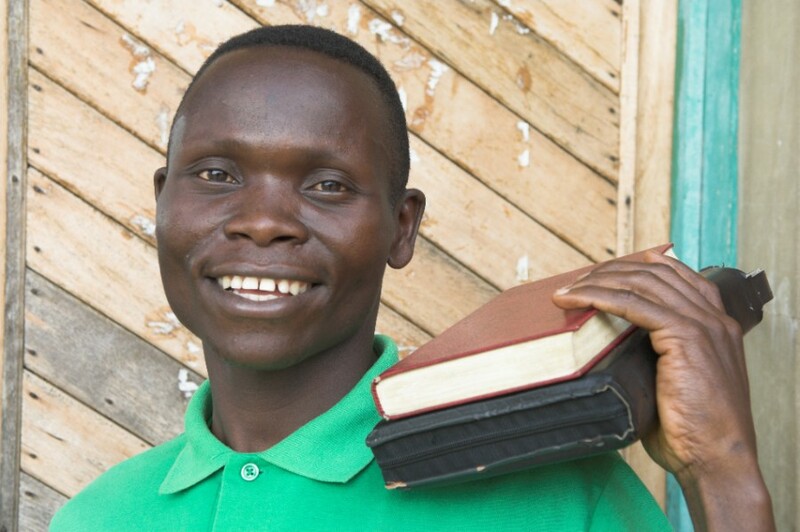 Pray that God will guide MAF in how to best serve them. 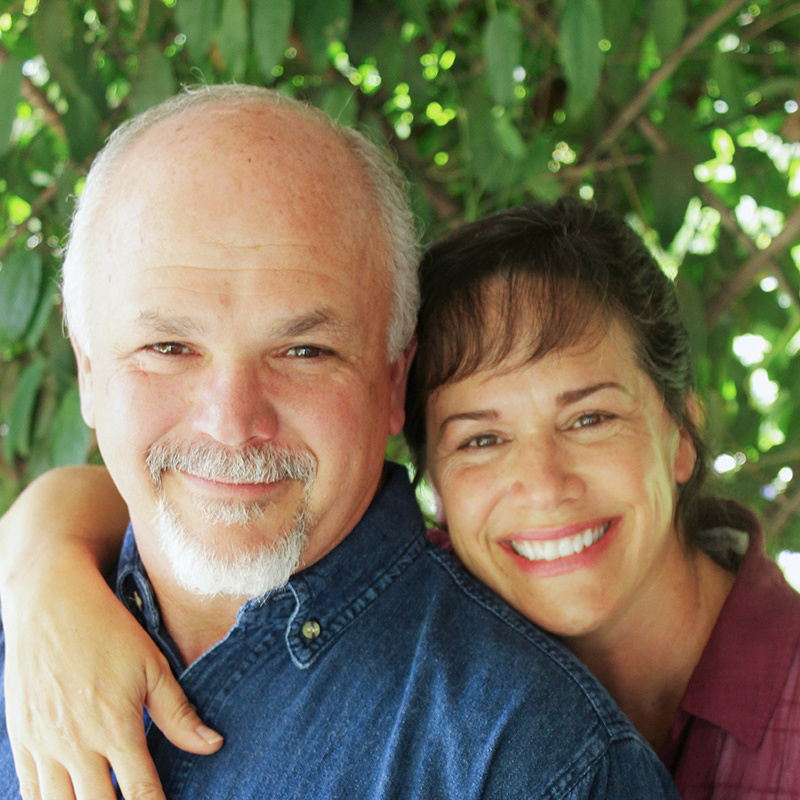 Lift up Kevin and Beth Lynne, a missionary pilot family with MAF in Papua, Indonesia. Praise God for the birth of their two grandchildren recently and also two graduations to be celebrated this month. Pray for sweet family reunions and a safe trip back to Indonesia. Praise God that MAF national staff are reviving their excitement for God’s Word.